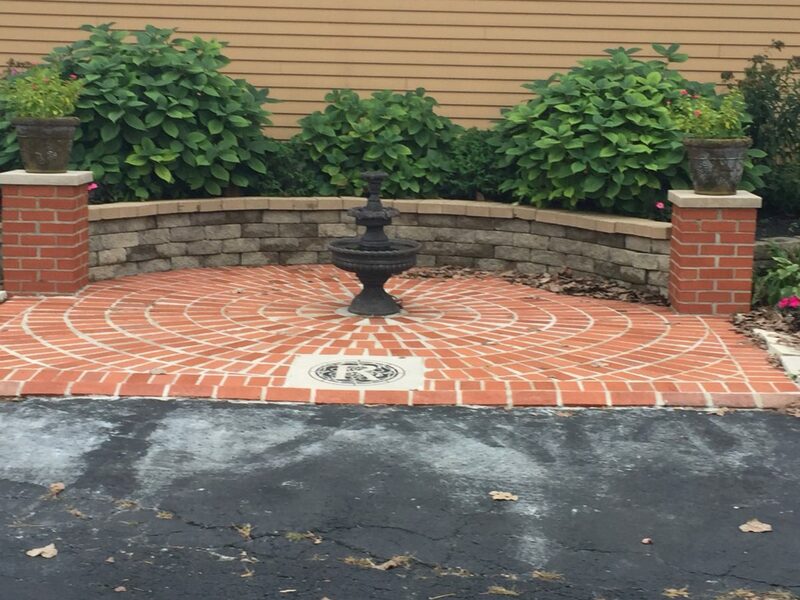 The Refectory, located at 1092 Bethel Road in Columbus, has a beautiful brick paver patio that was in great need of repair. 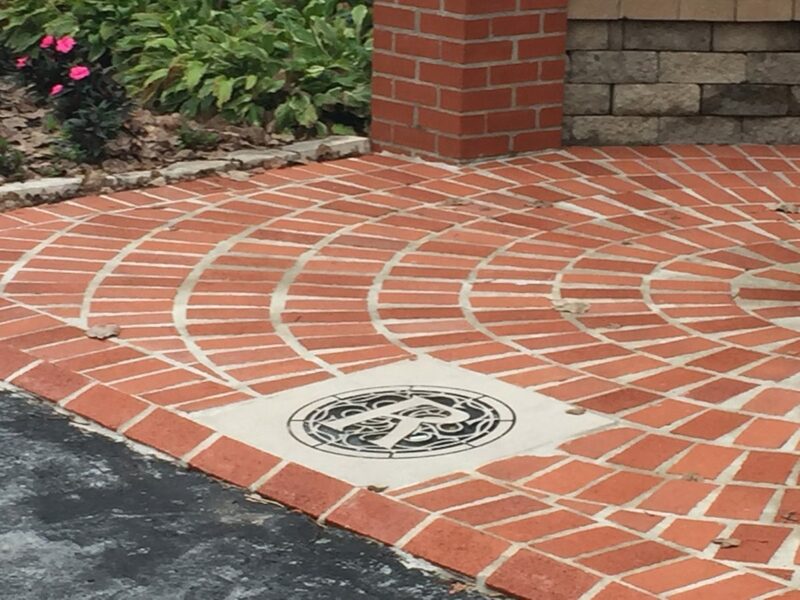 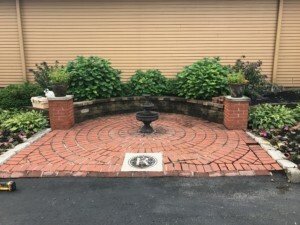 Kamal Boulos, owner and CEO of The Refectory, selected Utmost Renovations to restore the round brick paver patio on the north side of the building by the parking lot as it needed to be completely redone. 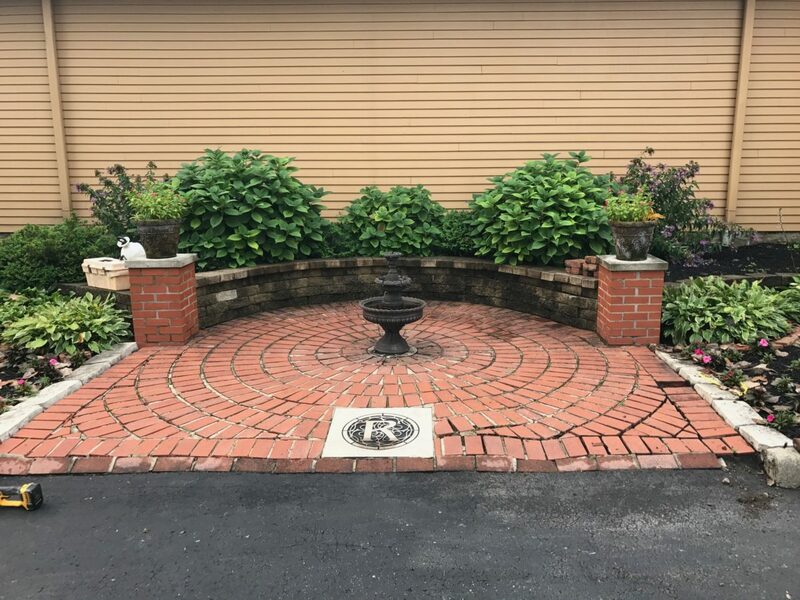 Everything taken up, the pavers cleaned, the base/bed of mortar re-applied and all the brick relaid properly in new mortar and pointed in to make it look new again and the repair to last many years.